The copyright of the new translations is assigned for the year 1987 to the publisher. "Printed in Germany 1987" is stated on the copyright page. 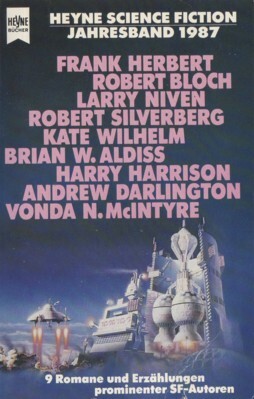 Month of publication from Science Fiction Times, Februar 1987. The last shortfiction ends on the unnumbered page 587.